He performed this in the 18th innings of his career. Captain Sarfraz Ahmed won the toss and decided to bat first when Fakhar Zaman and Imam ul Haq started an innings. 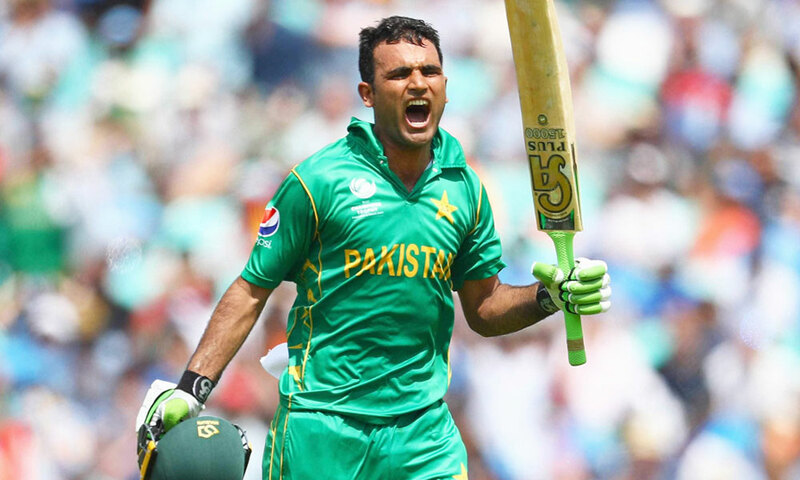 Islamabad (Morning Desk) Open-up batsman Fakhar Zaman became the first batsman to score a quick One Thousand runs in a one-day match. 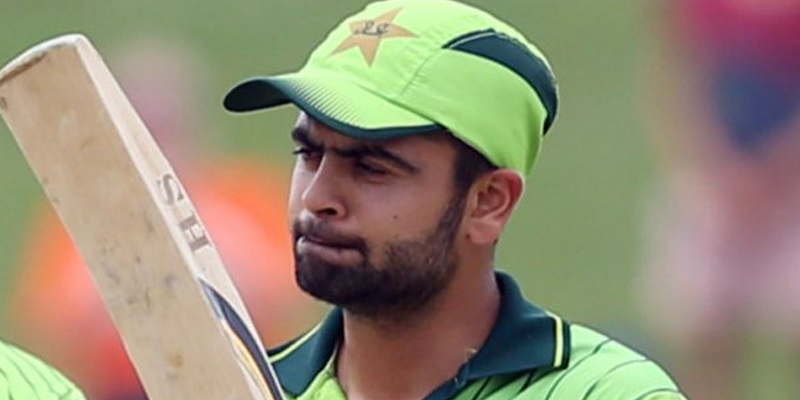 In the fifth and final match in Bulawayo, Pakistani aggressive opener needs only 20 runs to complete the fastest 1000 runs in One-Day cricket. 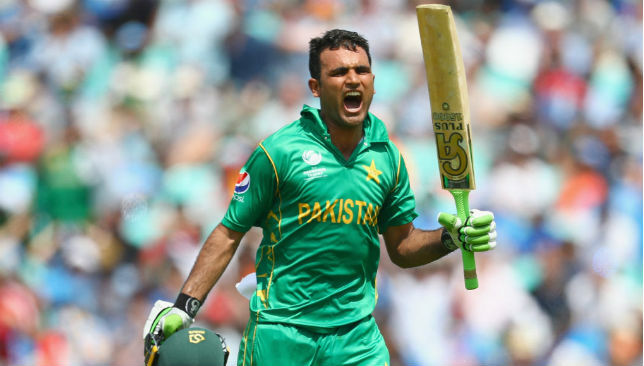 Fakhar Zaman once again started the stunning inning. He becomes the fastest scorer of 1000 runs in One-day International by making 20 runs in today’s innings. 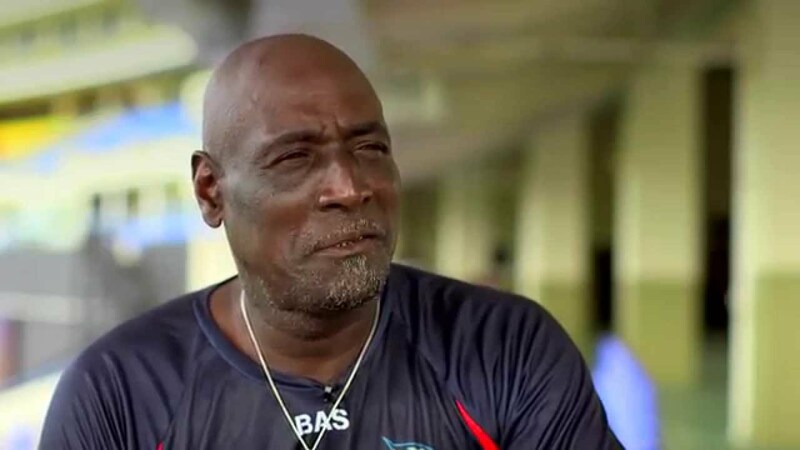 Earlier, West Indies aggression Batsman Sir Viv Richards doing a record in his 21 innings in the year of 1980. 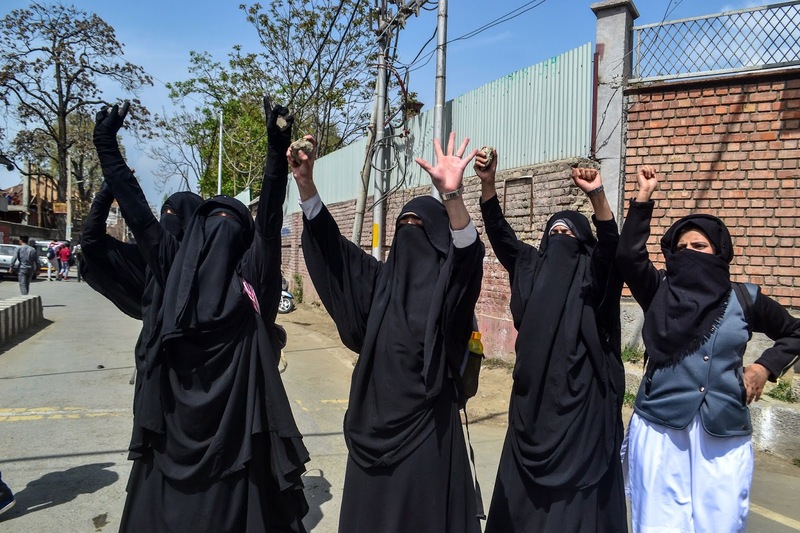 After which Kevin Peterson, Jonathan Trout, Quintan de Kock and Pakistan’s Babar Azam have also done this in 21,21 innings. 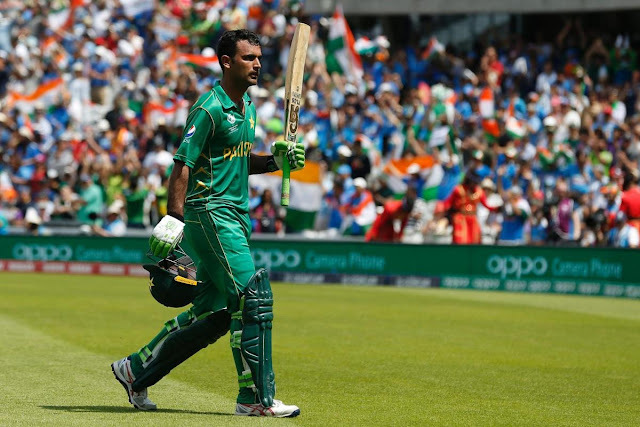 It is clear that in the fourth match of the series, Fakhar Zaman has broken many records while first double-century scored in One-Day cricket.